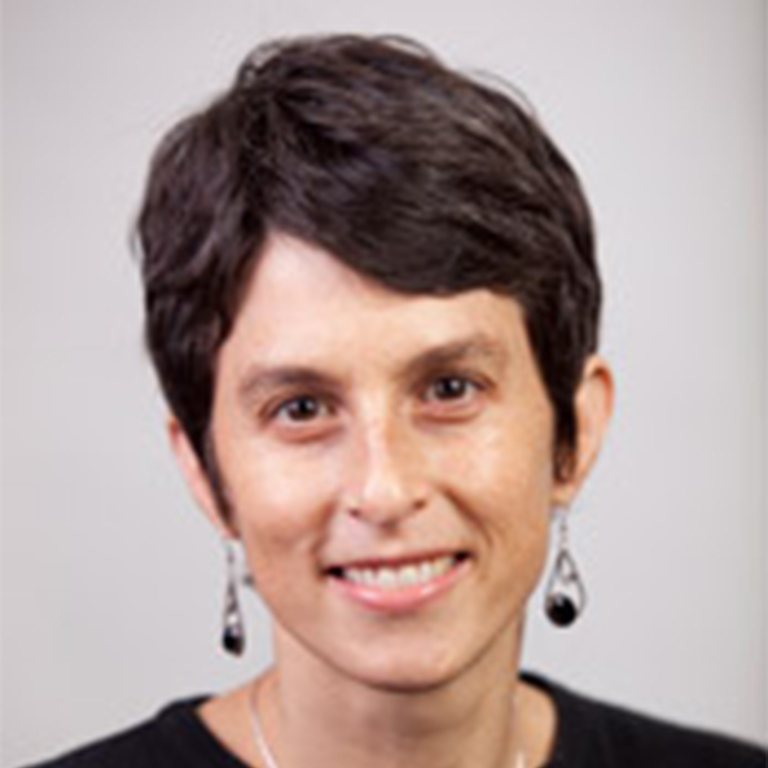 Prof. Friedman’s research examines the connections between large-scale political processes and intimate life, with particular attention to the place of state power and citizenship in gender identities, intimate relationships, and bodily practices of dress, labor, and sexuality. These interests reflect her interdisciplinary training in sociocultural anthropology, gender studies, and East Asian studies. They also emerge from her experiences living and working in China and Taiwan since the late 1980s.